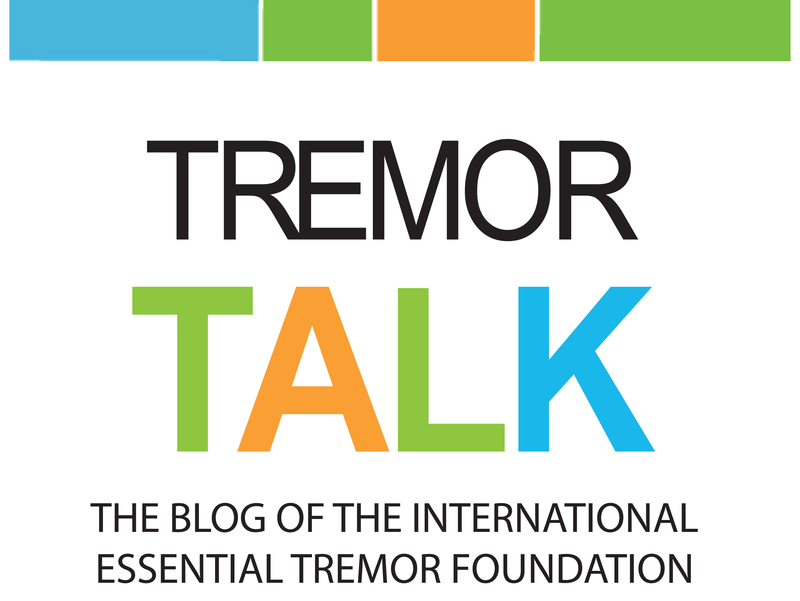 There are endless ways to get involved in raising money for essential tremor. Host a fundraising event, start a grassroots fundraising campaign with simple e-mail, or take on a personal challenge of your choice. No matter what you choose, the IETF is available to help and support you. Use the guide below as a starting point to help organize your event. So, get ready to take action and make a real difference.Get ready to DIY! Below, you can download a PDF of the whole guide or just the chapter you need. It will take you through all the steps you need to set-up a successful fundraising event. Help let your community know about your special event with these colorful posters. And they’re FREE! Many national and local restaurant chains allow fundraisers for nonprofit organizations. It’s a great way to bring business to the restaurants while raising awareness and support for a good cause. Check out this Restaurant Fundraiser blog for a list of some participating restaurants. 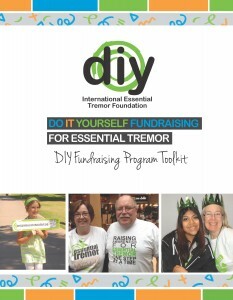 Here are just a few more ideas to get you started thinking about your very own DIY fundraising event. 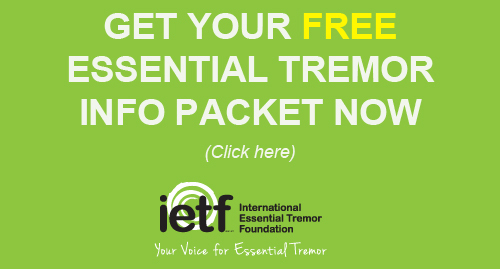 Please take a moment to register your event with the IETF. 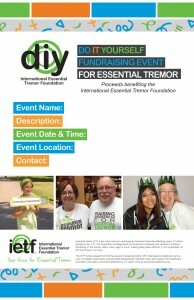 Allow us to help you advertise and promote your DIY fundraising event.